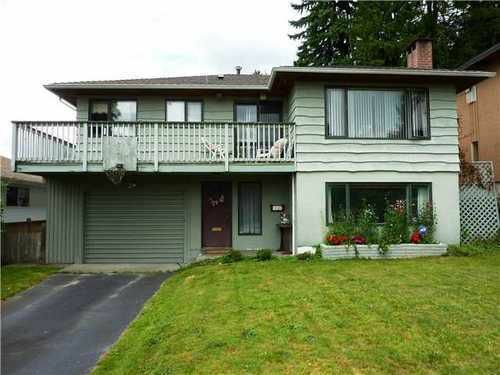 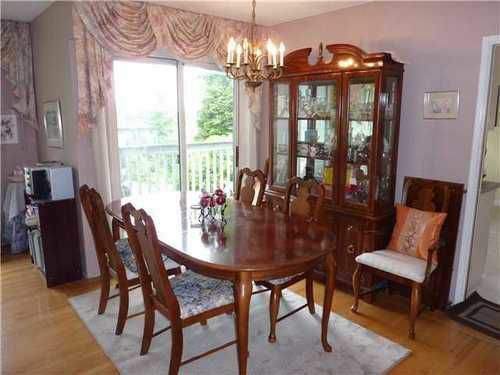 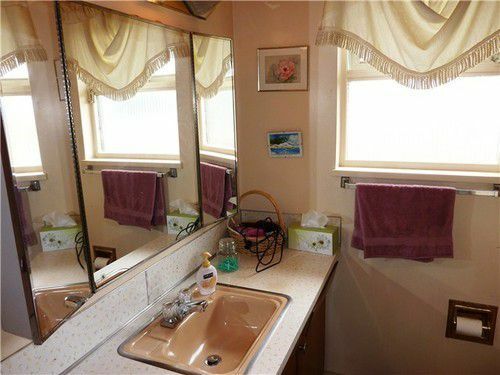 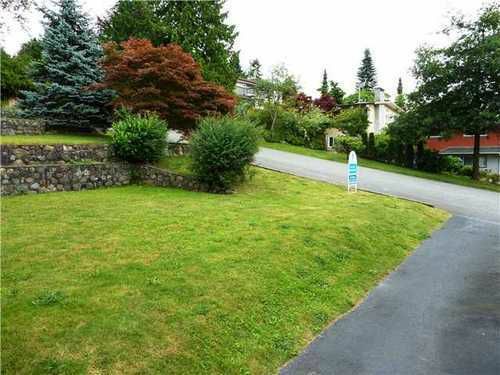 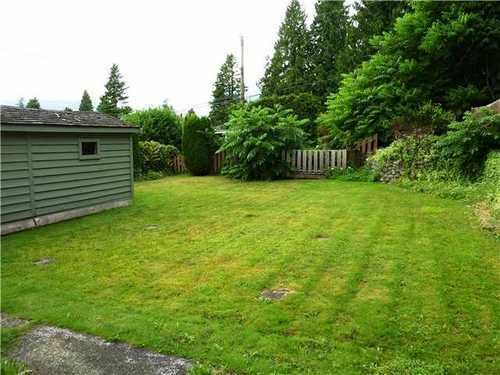 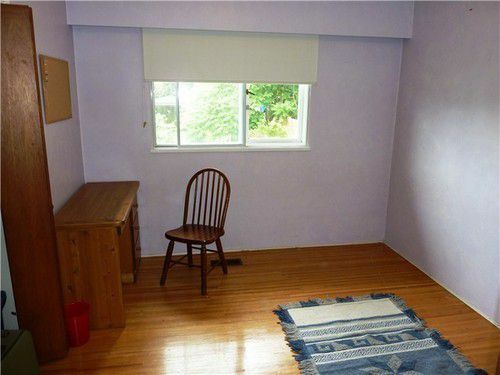 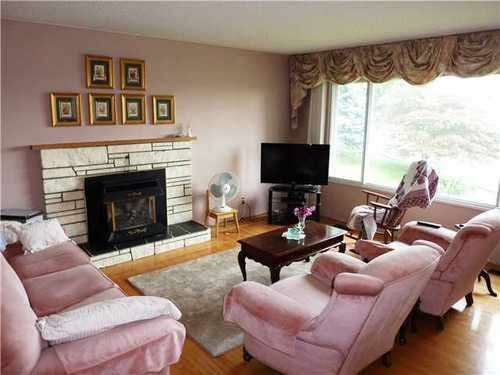 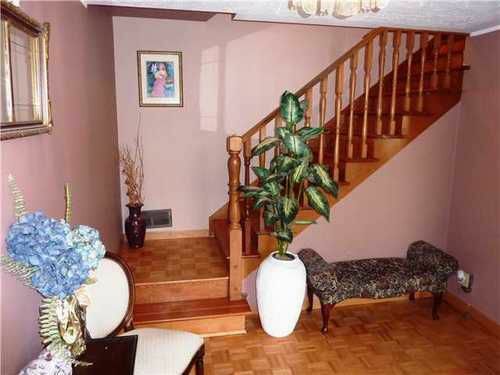 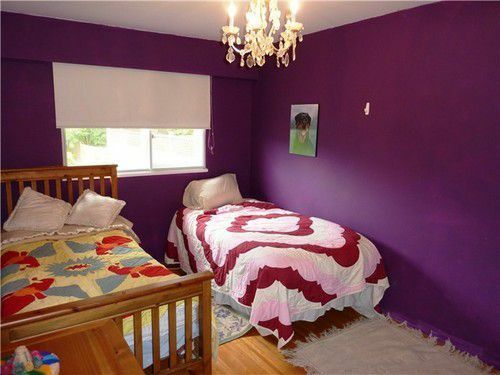 This solid 2 level home is located on a quiet cul-de-sac in Central Lonsdale. Features include 3 bedrooms up, bright open plan with hardwood floors, eating area off kitchen stepping out to a wraparound deck. Downstairs has a large rec room separate nanny's area and laundry off garage. Recent roof and furnace. 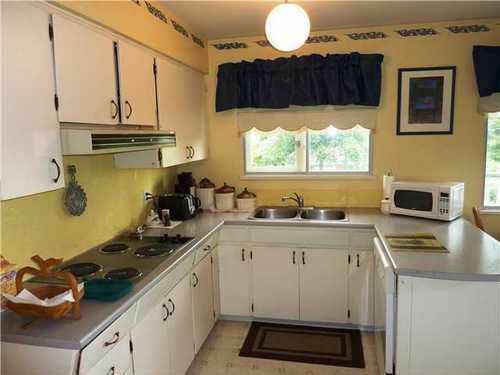 A great location and solid original condition house ready for your reno's!